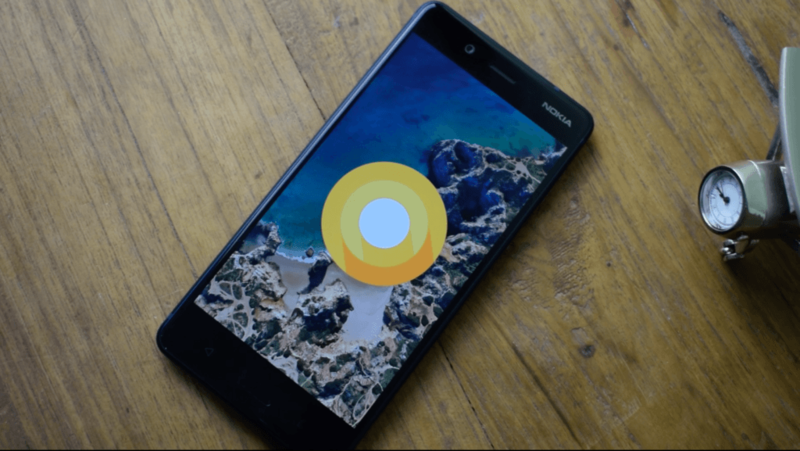 HMD Global, the Finnish upstart company, which is also the new home of Nokia Mobiles has announced the official rollout of Android 8.0 Oreo update to its flagship smartphone, the Nokia 8. Last month, HMD started testing the Oreo update on the Nokia 8 and opened the beta program to the public under a new initiative called Nokia phones beta labs. After few weeks, HMD halted the testing and confirmed that it would roll out the stable build in coming weeks, and here it is. HMD also thanked the users who’ve helped the company during the beta phases. More than 2000 Nokia 8 users participated in the Nokia 8 Oreo beta program. 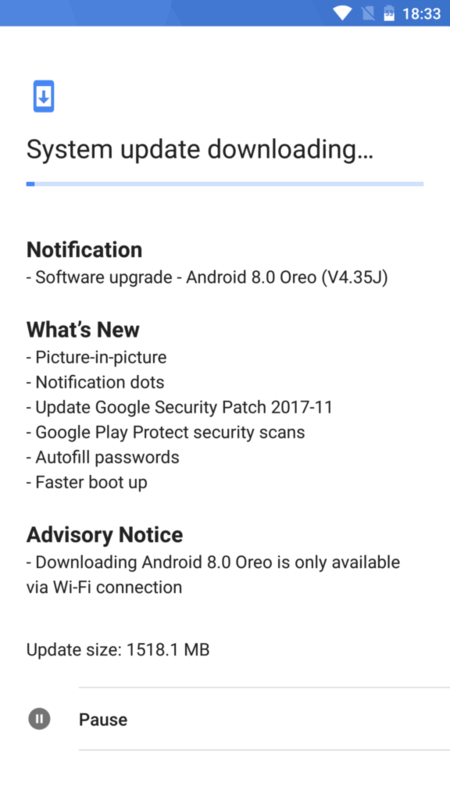 The Android 8.0 Oreo update for Nokia 8 brings in all the Oreo goodness introduced by Google because Nokia phones boot stock Android. Also, the Nokia 8 becomes one among the flagship smartphones to receive Android Oreo update this soon. HTC recently rolled out the update to its HTC U11 in Taiwan, while Sony and OnePlus rolled out the major update to some of its smartphones. Samsung is yet to release the update to the Galaxy S8 and Note 8 smartphones. Talking about the Nokia 8 Android Oreo update, it weighs 1518.1 MB if you’re coming from Android 7.1.1 Nougat. The update weighs very lower in size if you’re already part of Nokia 8 Oreo program. The update comes with a build number- V4.35J. Features such as Picture-in-Picture (PiP), Notification Dots, Autofill Passwords, Faster Boot Up, etc. are all included in this update. Also, the update brings in November 2017 security patches. Sadly, it looks like the update is rolled out in batches as I have received it only after connecting VPN to Germany location. To check for the update manually, head over to Settings> About Phone> System Updates. Else, you can wait for a couple of days to receive the update on your smartphone. Once downloaded, the update will install in the background, and to reflect the changes on your smartphone, you just need to restart the smartphone. Keeping up a made promise is a thing of past with today’ smartphone brands, but HMD so far has been solid in its words of delivering timely software updates. The newly established brand even promised that its mid-range smartphone, Nokia 6 will receive the Oreo update by the end of 2017. Are you a Nokia 8 user? If yes, let us know whether you have received the update on your Nokia 8 or not by commenting below.